Royalty Free Stock Footage of Close up of man running with mountains in the background. - Stock Footage, Inc.
Home Sports/Recreation Royalty Free Stock Footage of Close up of man running with mountains in the background. Categories: Fitness Stock Footage Reel, Sports/Recreation. Tags: action, active, adult, african american, alone, athlete, athletic, background, black, blurred, body, closeup, energy, exercise, face, fit, fitness, grass, green, head, health, healthy, human, jog, jogger, leisure, Lifestyle, male, Man, motion, mountains, movement, muscles, nature, outdoor, outside, park, path, People, person, recreation, royalty free, run, runner, slow, speed, sport, track, trail. 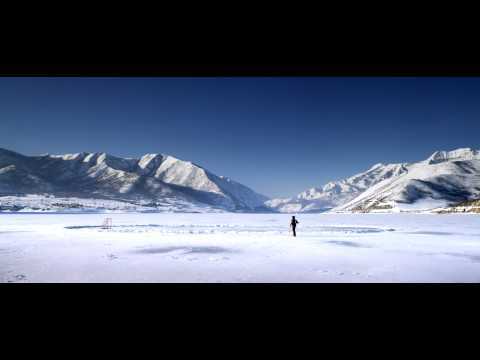 50 second close up shot of man running with mountains in the background. 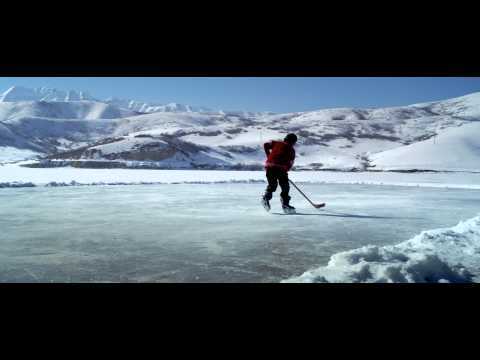 Royalty Free Stock Footage of Young boy dribbling a hockey puck back and forth at an outdoor rink. 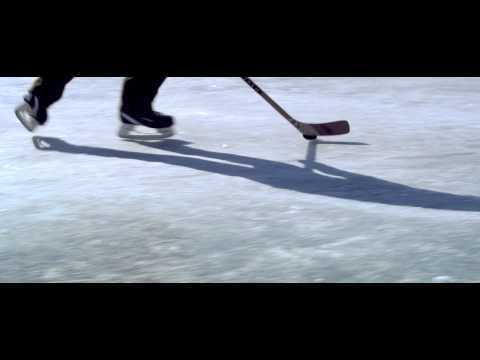 Royalty Free Stock Footage of Someone stepping onto a frozen pond.